Ccomes pre-loaded with data, text and minutes. 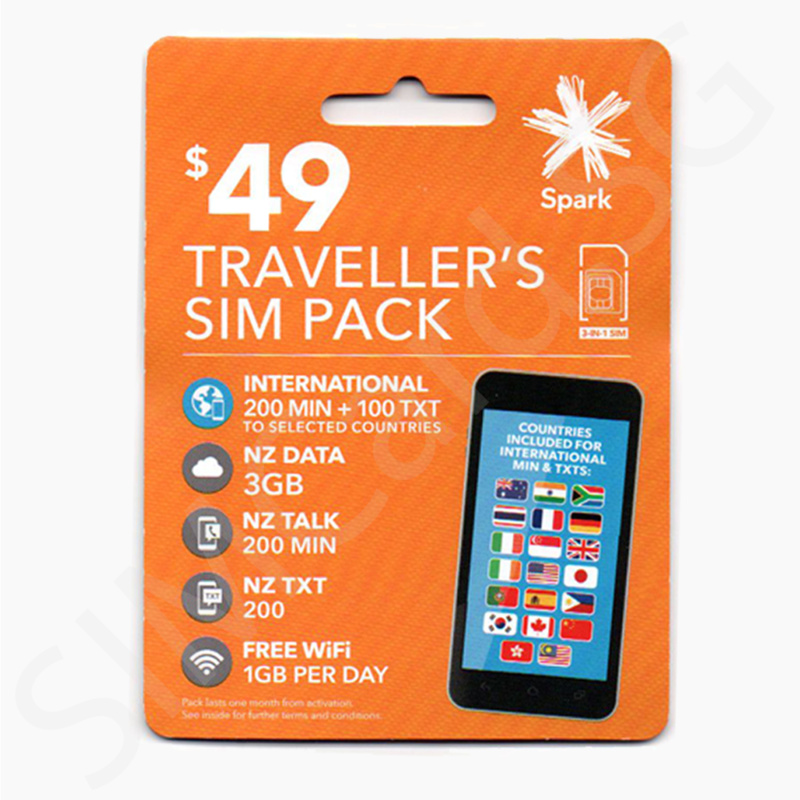 The NZ$49 Traveller’s Pack by Spark/Telecom NZ is the perfect solution for short-term tourist travel to New Zealand. 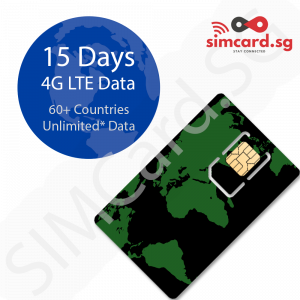 The Traveller’s Pack is valid for 60 days. 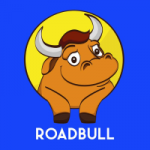 ** International talk minutes and text can be used to USA, Canada, China, Hong Kong, India, South Africa, UK, Ireland, Australia, France, Germany, Italy, Portugal, Spain, Philippines, Japan, Thailand, Singapore, Malaysia and South Korea. No reloads/top-up or extension or renewal of plan is permitted. 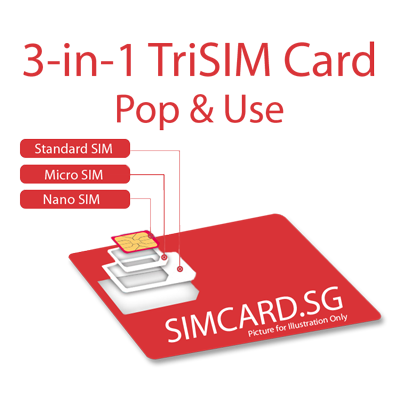 NZ$49 Traveller SIM is meant for Tourist and not long-term usage.